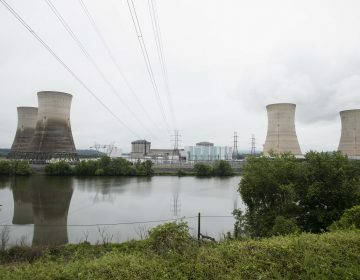 Forty years after the worst nuclear accident in U.S. history, Pennsylvania’s Three Mile Island could prematurely shut down in September if the state doesn’t bail it out. 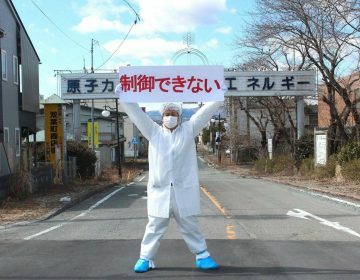 Some opponents view this as a positive, pointing out that we still don’t know what to do with the plant’s nuclear waste. 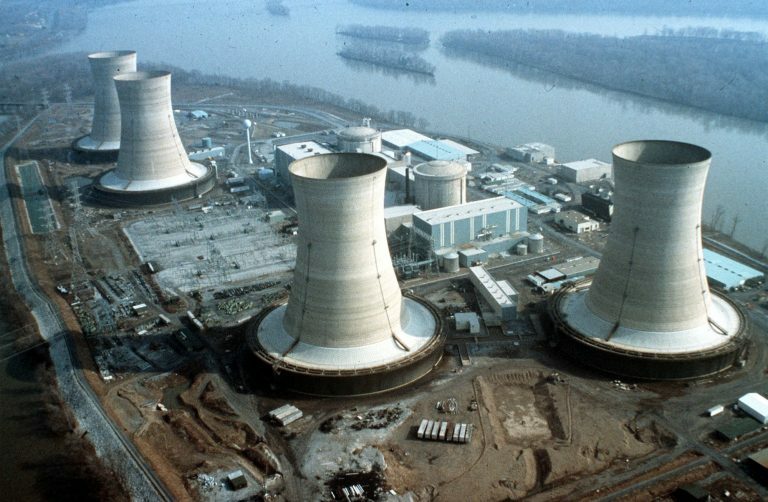 But are the potential dangers of nuclear power worth the benefits of having a carbon-free energy source as the world grapples with climate change? 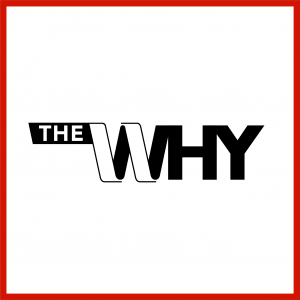 StateImpact Pennsylvania reporter Marie Cusick joins us on this episode of The Why. 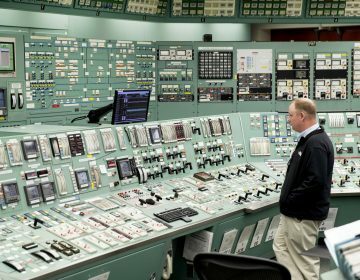 "Nobody wants the spent fuel near them," said Don Hudson, who lives downstream from the defunct Maine Yankee plant.